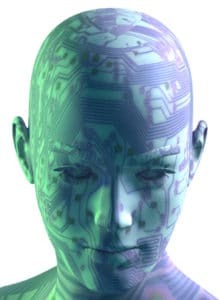 A typical law firm in the future will accommodate a new generation of disruptive technologies, such as virtual assistants, machine learning and automation, but legal services must not lose their human touch, a major Law Society report on technological innovation has urged. 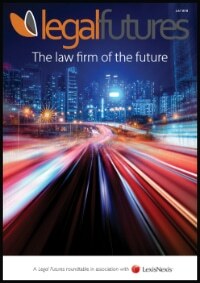 The 115-page report, Capturing technological innovation, published today, predicted that the leading legal service providers across all sectors in the future “will likely embrace innovation as part of their corporate DNA, inspiring people with a vision for how processes can be redesigned and where the business could follow a completely new direction”. 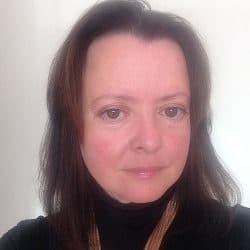 It particularly sought to locate technology in the context of how lawyers might work with machines and harness technology in the service of the profession; how to pursue a digital focus but retain the human element – and embrace technology to support lawyers’ roles rather than adopt it for its own sake. 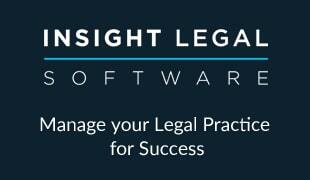 The report advised that, as a starting point, firms should focus on clients rather than cutting-edge IT: “Legal technologies… offer exciting possibilities for how legal processes might evolve or be reinvented for the future. But such technologies… are [not] a fix for struggling business models and outdated processes. Dr Chittenden predicted that over the next decade, “we will likely see business applications that include workflow automation but go well beyond it to incorporate support for the human cognitive processes as part of the overall business environment”. “Interviewees speculated that future lawyers would be called on to combine human skills and computer skills. To do that, the lawyer must understand processes, how to improve them, and when to add technology. She concluded: “The importance of borderless platforms and digital ecosystems will grow in the coming years as massive movements such as the Internet of Things, big data and data analytics evolve. The report includes a guide to innovating for the many firms that had not yet devised their strategy for a technological future. 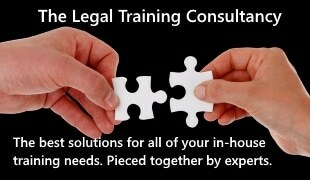 YEP all you Legal Aid Solicitors with ever decreasing revenue, no travel or waiting costs and a criminal client base get hold of this technology it will innovate those long days when you cant get to prison or worse when you get there, the client wont leave his cell.